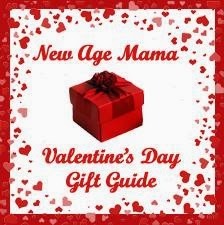 New Age Mama: Bring Some Sparkle Into Your Life With Mermaid Pillow! Bring Some Sparkle Into Your Life With Mermaid Pillow! 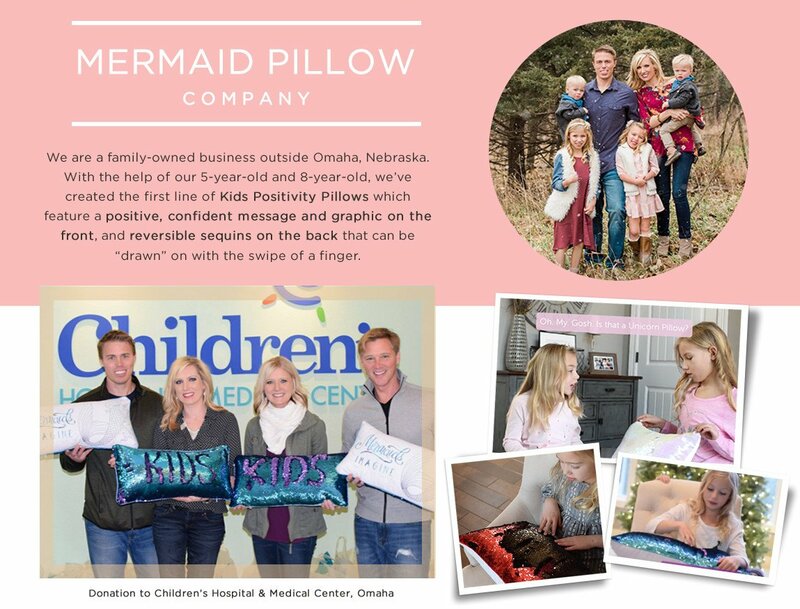 Our line of Kids Color-Changing Sequin mermaid pillows have become "the gift" during 2017. Parents tell us our pillows are "Calming before bedtime"; "Make car rides fly by." and "Fun to practice spelling words on." We carry a dozen styles and colors so you're sure to find one that works for you! Each pillow includes the pillow cover + pillow insert, but if you have the inserts already, you can just purchase the mermaid pillow covers! One of my favorite things in the world are sequins! Nothing brightens someone's day like sparkle and shine! When I first heard about the, Mermaid Pillow Company, I was inspired by their vision and charitable work. Their company focuses on providing children and families a way to relax. The idea behind their product is to give users the ability to write and draw on the reversible sequins that turn colors with the touch of your finger. It is no wonder these took off, becoming a sought after gift during the holiday season! I was able to review the *Valentine's Day* Love Pillow with Reversible Pink and Silver Sequins. Upon opening it I was taken by the gorgeous colors shining through. The pink was vibrant and eye catching. I was surprised how silky smooth and plush the front of the pillow was with the Love heart design. It was very comfy to lay on. This was certainly a pillow I could relax with both before and during sleep. Then, came the fun part! Drawing! It was easy to see the shiny silver sequins pop once I moved my finger across the pillow. It was very relaxing to draw and made me bring out my inner child and love of sparkle. Mermaid Pillow is an ideal gift for anyone on your list who needs a fun and vibrant way to relax and enjoy.